Looking for more information? Check out our resources below! What online platforms can I use to maintain my company’s books? 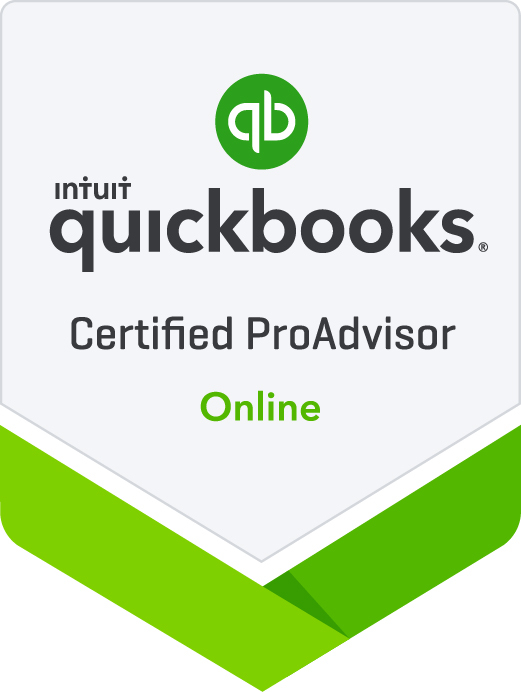 We currently offer services with Wave, QuickBooks Online, and Xero accounting platforms. Don’t worry if you’re not sure which one of these is best for you- we’ll help you decide! Our experts are certified with these platforms, so we know what will work best for your business. Before we can get you set up with our bookkeeping, you will need to have a business bank account. This is a crucial step in running any business, since it will help keep your personal assets separate from your business assets. None of the three offers matches my needs. Do you offer customized plans? Absolutely! Just get in touch with us and we can help you develop a plan that best works for you. Do I need to send any files or records via mail or in person? Nope! Everything we do is 100% web-based, so you never need to worry about mailing anything or meeting our accountants in person. With that said, we may request electronic copies of your records, which can be sent via our secure client portal. What is the typical process for having Wayfare Accounting prepare my return? You complete an intuitive tax questionnaire to help us minimize your liability and accurately complete your return. Sit back and relax! We handle the nitty-gritty details. Once we receive payment, we’ll review your return with you and then file it for you. Will my information be transmitted securely? Wayfare Accounting takes your security very seriously. We transmit all personal private information securely and will keep your information absolutely confidential. What kind of business returns can Wayfare Accounting prepare? We specialize in U.S returns for small businesses and expats. A typical tax client of ours might be a U.S. citizen living in Thailand with clients all over the world. We can prepare taxes for sole proprietors, partnerships, LLC’s, and S-Corps. We do not prepare C-Corp taxes at this time. What will I need to get started with Wayfare Accounting tax services? Just shoot us a message and we’ll send you a list of documentation that we will need to help you prepare your taxes. What types of questions can Wayfare Accounting help me with? We can help with advice on business formation, expat taxation, business deductions, bookkeeping, and more! Just let us know about any accounting or tax related questions you have and we’d be happy to work with you. How can I communicate with Wayfare Accounting? Wayfare Accounting works 100% virtually. Generally, we consult with clients via phone or Skype. However, we are willing to connect with you via other means if neither of these options is available to you. How can I be sure that Wayfare Accounting will be able to help? Nobody knows everything, but we certainly try. Get in touch with us via our website or email and we’ll let you know what we can do to help.